An early personal favorite, Bell is one of those writers who defies categorization and at times even description, his work somehow managing to track the borderland between experimental mind games and the solid characterization and description of mainstream literary fiction. 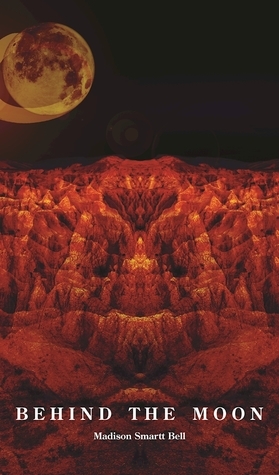 A synthesis of mind and heart told in a language that matches the subtle virtuosity we’ve come to associate with his work, Bell’s thirteenth novel, Behind the Moon, does nothing to diminish his legacy. Part crime novel, part philosophical treatise, And Wind Will Wash Away is a book of difficult truths seemingly drawn from the ether. Rothacker is a deep thinker to be sure; but he never lets his intellectual musings steal too much light from the propulsive story of Detective Mike Wind. 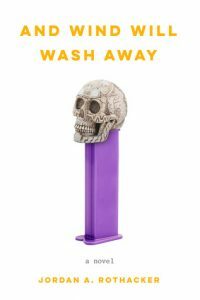 Waxing Nabokovian in its literary subversion of the detective genre, And Wind Will Wash Away is the sort of smart take on genre fans of slipstream will truly appreciate. Highly recommended. The law receives justice of a literary sort in this satirical tale by attorney-novelist Krakoff. Unlike the typical, fat, legal thriller—a glossy fantasy of wealth and power filled with the noble and the devilish—Krakoff’s canvas is absurdist comedy, his goal edification rather than escapism. Something is Rotten in Fettig is a funny book, that’s the main thing; but behind the comedy, which ranges from dry to zany and even black, there’s an air of surrealism, a sense in which we see society devolving before our eyes. There is a measure of brilliance to this poetry, both in terms of language and thought; an intellectualization that, at times, doesn’t seem too concerned with the reader and whether they’re being left behind. That said, Simonds’s genius itself is undeniable and, I would guess, not terribly concerned with who or what it’s leaving behind. This is work that will most appeal to readers who like their poetry served with a heavy dose of politics, particularly those concerned with feminism’s remaining work and forceful critiques of capitalism. 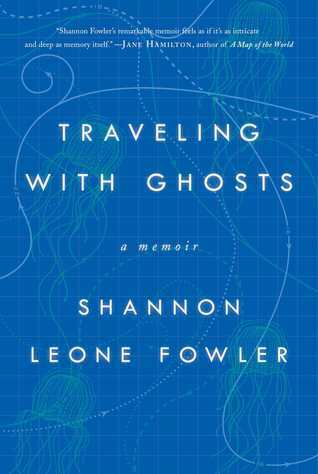 Traveling with Ghosts is Fowler’s soulful tale of her fiancé’s sudden death and her subsequent attempts to come to terms with the loss through travel and writing. 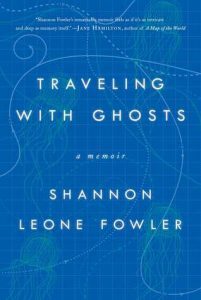 In this, we see a disappeared relationship reconstructed and celebrated, Fowler coming to do the same with the life that remains to her. 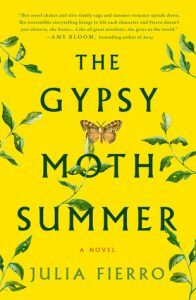 This is fine travel writing and in that sense it will appeal to those looking for a slice of the life unlived, but there’s also true poignancy and insight into self and relationships here and enough clever linguistic turns to satisfy the most literary of readers.